Expected to ship Mon Jun 10 2019. Building on a 70-year legacy of continual design innovation, AKG delivers unmatched sound quality and comfort in this new family of Foldable Studio Headphones. The new K245 represents the culmination of decades of refinement—from the transducers, to the porting, to the fit and finish. …but you can’t take the studio out of these headphones. Now it’s even more convenient to take studio-quality sound with you. With the K245, it’s almost as if you were sitting in front of a pair of great reference monitors—transparent, defined, and uncolored. All three headphone models in the Foldable Studio Headphones Line (K175, K245, K275) offer the best-in-class frequency response, delivering unrivaled clarity and detail, making it easy to hear subtle detail and to create mixes that translate well across different playback systems. Their superior sensitivity and low impedance offer maximum output before distortion, so you can use them even when playing music on lower-powered mobile devices. 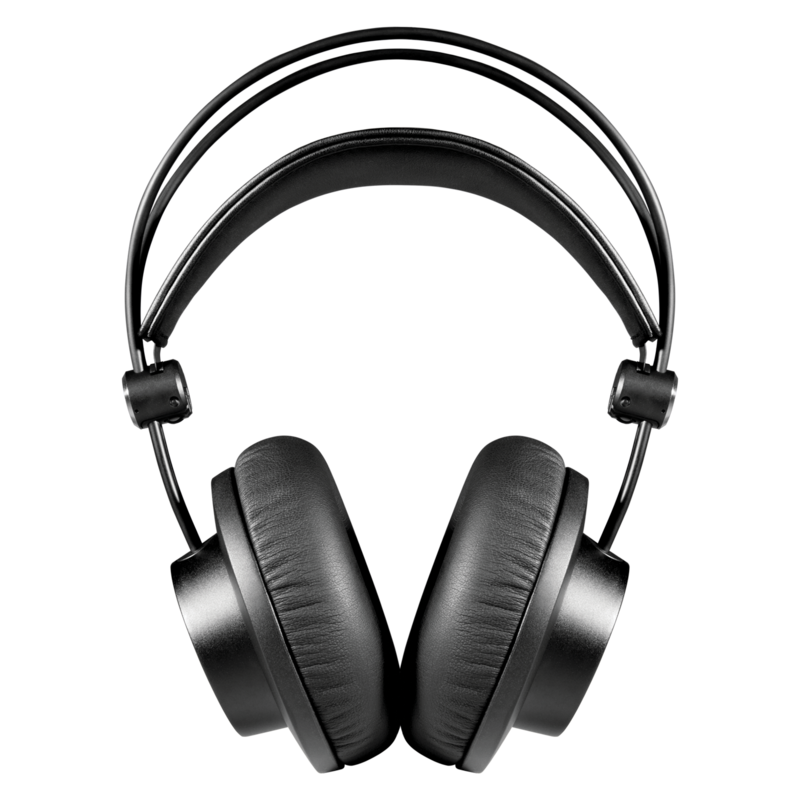 When you’re serious about editing and mixing your music, you’re looking for more than thumping bass in your headphones, you need nuanced low frequencies. The K245 Studio line headphones offer 50mm transducers—the largest in their class—to create greater low-frequency extension and detailed bass reproduction. This makes it easy to define each and every instrument you’re hearing. With a completely foldable design, made possible through an innovative, three-axis hinge, the K275 can easily be collapsed and transported in tight spaces, like a travel bag. The design minimizes the exposure to damage that comes with the demanding mobile lifestyles of musicians, producers, and audio engineers. No more tugging or pulling to adjust the fit of your headphones. 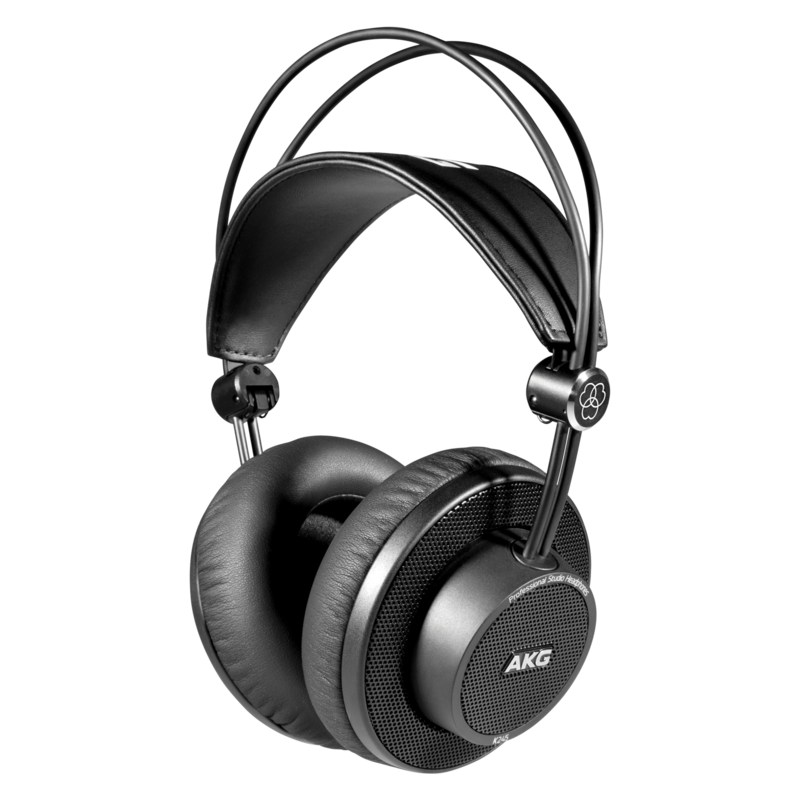 The AKG K245 are the first foldable, studio-quality headphones in their class to offer a self-adjusting headband, floating ear cups, and an innovative three-axis hinge to provide you an instant, all-over perfect fit with every use. And they don’t just fit well, they feel good. AKG headphones have become a trusted studio ally over the years for their ability to be worn, fatigue-free, for hours on sessions, due to their light weight, and comfortable slow-retention foam ear pads. 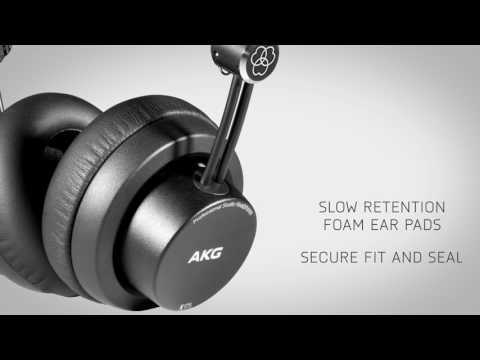 With a secure fit and seal, AKG Foldable Studio Headphones provide ideal bass extension and with the open-back K245 you have the added benefit of a bright, spacious high end. 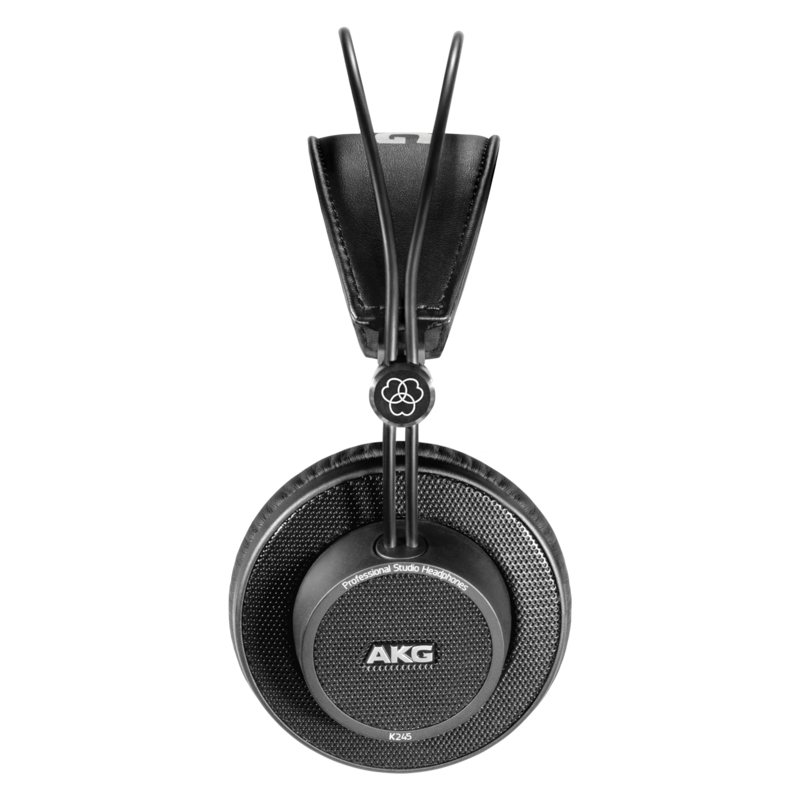 The AKG Foldable Studio Headphones Line is built on a legacy of 70 years of quality, and features our latest transducer and acoustic technologies. As a result, the family delivers unparalleled audio performance for musicians, engineers, and producers who need superior accuracy from reliable headphones that stand up to today's mobile lifestyle. The over-ear, open-back AKG K245 feature a transparent, yet spacious sound, and you’ll find them perfect for mixing and editing on the go. Just pick them up and you’ll immediately find the roadworthy design takes away the worry of damage while traveling. Try them on and you’ll realize they still provide the superior studio-quality sound you expect from AKG. And you’ll never get tired of wearing AKG Foldable Studio Headphones because their ergonomic design provides a comfortable fit—even during long sessions. As the gold standard of professional-quality sound with over one million studio headphones sold, AKG knows what it takes to build world-class headphones—high-quality, durable parts working together to provide amazing sonic performance matched with optimal fit and comfort.